Open Q & A Discussion with The COLLECTIVE! 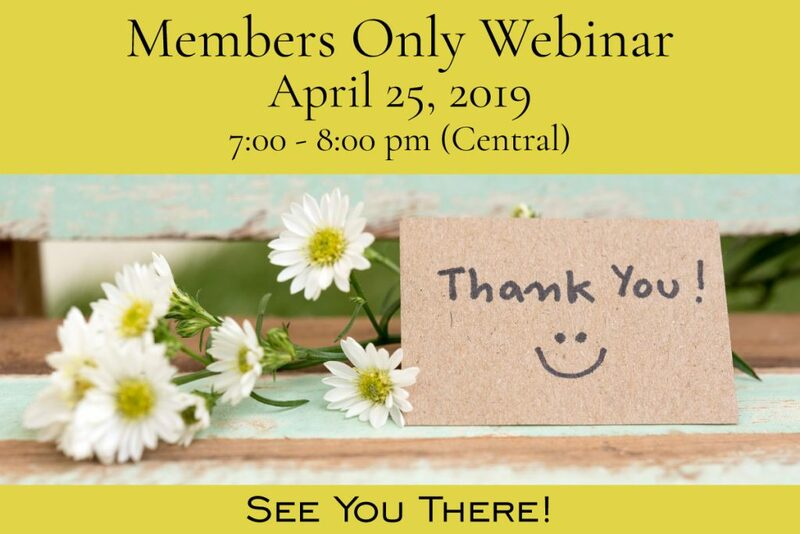 This webinar is for members only. To register, you must be logged in for the system to recognize your membership status. Not a member yet? Click the button anyway and you’ll be directed to the membership sign-up page. See you on April 25th!